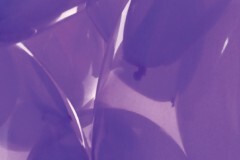 With years of experience, we understand that a successful give-away balloon is a quality latex balloon. They are either 10” or 12” made from quality latex, screen printed in the UK and to your door with in ten working days. What is 6 + three? 12” is the best size to use as a promotional give-away. We also suggest you use the Crystal or Pearl Shine type. You can either fill your personalised balloons with helium, or just normal air. When you fill your balloon with air, we would suggest you purchase some sticks and cups (or stups), to give it the appearance that it is full of helium, standing upright, ready to lift off into the air. As pointed out above, the stick and cup is an economical win over helium filled balloons. Do consider the type of stick you want. The 'stick and cup' is a two piece item, the cup element attaches to the balloon, and the cup then attaches to the stick. This sounds logical, and perhaps favourable, but in reality, the Stup (a one piece stick with cup moulded a complete unit) is possibly the solution you should go for. The Stup is very much more child friendly, hard to swallow, and will survive a kid bashing his balloon again his sibling. All latex balloons supplied by Face Media Group are completely biodegradable. They are made from natural rubber latex (NRL) which is a natural product coming from rubber trees, a sustainable crop providing employment for agricultural workers in some of the poorest countries in the world. These come in a wide range of colours that are ideal for promotions when subtle tones are required. The standard range of balloons offers an extensive variety of colours and sizes to suit every occasion. They have an opaque finish ideal for printing. Crystal balloons have a stunning transparency, they are available in a range of deep, rich colours including black. Pearlshine balloons are a must for an event that demands something special. The metallic latex finish gives the balloons an extravagant lustre. They come in a range of unusual colours as well as gold and silver. 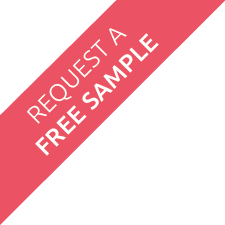 Our latex promotional printed balloons are available both 10” and 12” when blown up. Also available in two different styles. Style B - a rounder balloon. Style G - the traditional distinctive pear shaped balloon. Each style has different colours available. 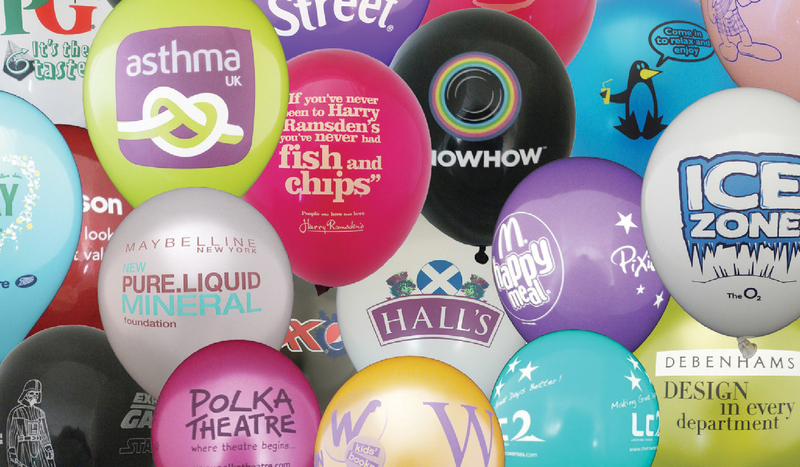 See our printed balloon colour sheet for colours to compliment your brand. Whats the most cost effective balloon printing. With many promotional items, we always recommend a simple one colour ‘white out’ print onto a brand complimenting base colour. Often a bulk order of 1000 units, can contain several base colours (2 x 500 for instance), with the same ‘white out’ screen print. Very effective. Why are balloons so much fun? Just what is it about personalised balloons that make them so much fun? It doesn’t matter whether you put them on a child’s bed so they’re the first thing they see when they wake up on a birthday morning, attach them to the wedding car as a happy couple sets off on honeymoon or you just tie them to the dogs tail and watch the sport as he tries to figure out why the balloon’s chasing him and not the other way around - they always cheer people up. It could be the bright colours, it may be the shape, or it may simply be that we’re so used to seeing balloons at parties and fun occasions that we just naturally associate balloons with being happy. Whatever the reason, they are a symbol of having fun, and personalising the balloons by printing messages on them just makes them that bit more special. Printed balloons can take you through your whole life. There really are very few occasions when a brightly coloured inflatable latex sphere is not appropriate, and because they come in such a range of colours and can be printed with any message or images that you like, they can match the tone and mood of virtually any gathering or event, bringing a splash of colour and style to those special occasions that you want to be fun and memorable. Christening – the name may be dreadful, but you’re stuck with it now. Baby’ First Words – All parents regret this soon enough. Baby’s First Steps - 18 months teaching them to walk and talk, 18 years telling them to shut up and sit down. Birthdays – any age from 01 to 100 – after that, maybe not. Starting School – Both parents and kids love this one. Moving School – Sad to leave the friends behind, but great to make new ones. Leaving School – Freedom and adulthood beckons. It’s a Party – who needs an excuse, just let your hair down and go for it. Graduation – Now you can prove you’re smart. First Hangover – It’s a rite of passage, and the start of a whole new lifestyle. New Job – The novelty soon wears off with this one. You Survived Your First Day – It’s all downhill from here. Happy Valentines Day – Hope she like it. Marry Me - The decent thing to do. Happy Engagement – Really very happy. Hen Party – The end of one chapter, the start of another. Stag Party – Delete the pictures, hide the evidence, survive the hangover. Wedding – Life will never be the same. Welcome Home – whether it was work or play, it’s always good to get back. You forgot Our Anniversary – Again. I’m Divorcing You – Bowing to the inevitable. You Finished The Marathon – One way of coping with the mid-life crisis with style. Happy Retirement – Reflecting on a full life. There are, of course, more occasions than this and everyone will have their own special occasions that all go to make life worthwhile and fun, but you won’t go far wrong by attaching a balloon somewhere, to something or even someone. Opening a New Office – Welcome the staff to their new desks. In The Show Home – Make the house feel cheerful. Sales Stands in the Supermarket – Always good for bribing the kids to get the parents interested. Public Shows And Events – Adding an element of fun. Opening of Exhibitions – Great for attracting attention and as give-aways. Decorating Stages at Conferences – Always good to lighten the mood and lift the spirits of delegates. Promoting Charity Events – Get the message across with helium. So you can see there really is no excuse not to bring along this inflatable life and soul of any party or occasion. We still have no idea why people love them quite so much, but the simple fact is they do, and it seems balloons will always be a squishy favourite. With modern imaging and printing you can decorate the balloons with messages, logos, branding and pretty much any picture taken with a digital camera, so purse those lips, put the latex to the lips and let’s get the party started.